Our fully qualified and licensed electricians are capable of undertaking all electrical works including a complete rewiring of domestic and commercial properties. We can install residential and commercial feature lighting, including all types of intelligent lighting systems as well as home entertainment systems, integrated audio systems and home networking. 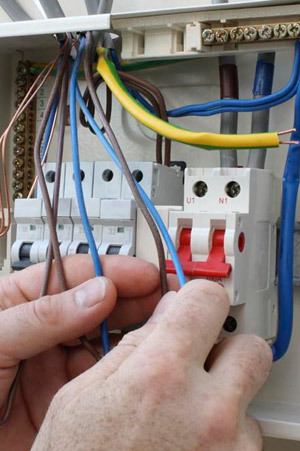 An NICEIC electrical safety certificate will be provided with all electrical projects.